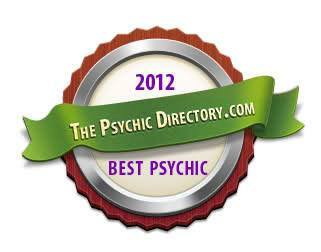 About Edward Shanahan a Chicago Psychic Medium. - Edward Shanahan Chicago Psychic Reader, Medium, Spirit Communications, Author, Speaker, Paranormal Host. About Edward Shanahan a Chicago Psychic Medium. Edward Shanahan has received the 'Best Chicago Psychic' award and has been providing Psychic Readings to the general public since the year 2000. The service he provides has grown and still grows as the Supernatural Spirit World guides him. There was a healing miracle requested by Edward Shanahan for his very young Granddaughter. He held her in his arms in the children's reverse isolation hospital room she was staying in. He offered up his life for hers and asked God to take him and just let her be well as she had a whole life to live. The healing miracle was delivered and was something the Medical Specialists for the child called a healing miracle. Shortly after the healing miracle, one night while sleeping Edward received a 'Dream Message,' and that message was that there was a payback. It was, with whatever Supernatural Spiritual Gifts granted to him, he had to show individuals that there is a Spirit World and bring peace to those who have lost loved ones. That is why years later Edward is still doing what he does today. Edward's story has been written about in books, in the newspaper, and on WGN radio when he was a guest. At the age of ten years old, while with his mother, they were at Ford City Shopping Mall in Chicago, down in the Peacock Alley area. Edward and his mother wandered into what today would be considered a New Age Store. Edward saw for the first time, a Black Mirror. Edward read the 'what it can do' description and asked his mother if she would buy it for him. Her reaction was "You're not ready for it yet." He thought it was the best shop in the mall with the Tarot Cards, Pendulums, the 'How To' books and more. 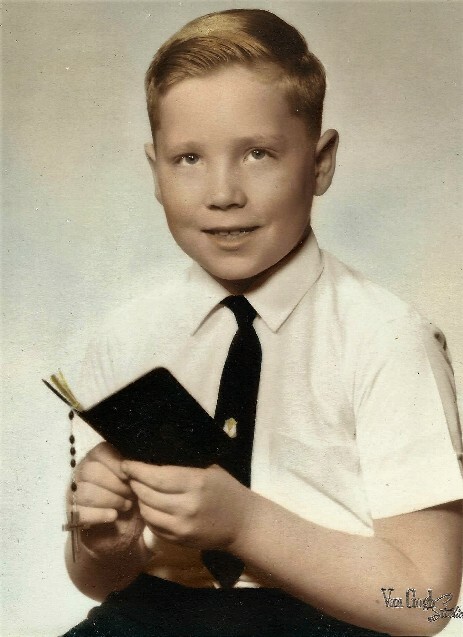 Raised Catholic, even Catholic grammar school including time served as an Alter Boy. Today Edward feels being raised Catholic, and the Catholic school background provided an early look into the supernatural and spiritual. Angels and Spirits being spoken of, talking to the Spirit World. Healing Miracles by way of Hands On Healing and or by way of Healing Prayer, both that Edward does perform. Good over evil by way of belief and so much more and believes strongly in it today. Just look at: John 14:12 and 1 Corinthians 12, to just name a couple of many examples found in the Bible. In 1974 Edward had his first paranormal encounter that he recalls, at the age of 16 years old, at Bachelor's Grove Cemetery. In those years you could venture into the cemetery at night. 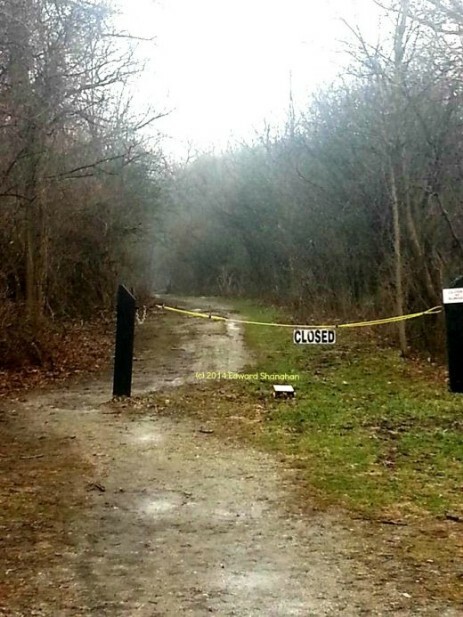 Edward has lived all his life in an area he calls the 'Paranormal Triangle' as he is ten minutes from Bachelor's Grove Cemetery, five minutes from the haunted Archer Avenue area. Edward has discovered or brought five haunted locations to the general public for Edward's Paranormal Nights with each night ending with his Circle of Energy Seance. Even those who run 'Ghost Tours' have come to Edward in the past to have him assist them on the tours as a Spirit Feeler and assist with his knowledge of the area and being a Paranormal Explorer in the S.W. Suburbs. Today Edward offers different services for Private Sessions and also House Parties. He even offers 'Design Your Own Psychic Party' for the host seeking to have a Psychic Party. He created his Circle of Energy Seance; this allows those present to become the Medium as Edward attempts to raise the spirits, so to interact with those present. His version of Psychometry One on One Readings he was spiritually guided to do it. During the Psychometry One on One Reading Session, at times Edward will tap into the Spirit of a loved one who has passed. The Spirit Communication Session that Edward does is done with the use of a device that allows individuals to also participate in Speaking to the Spirits. Edward offers all of his services for his sessions; you pick what you would like. He is even offering as part of his services, assisting individuals in experiencing their loved who have passed away.